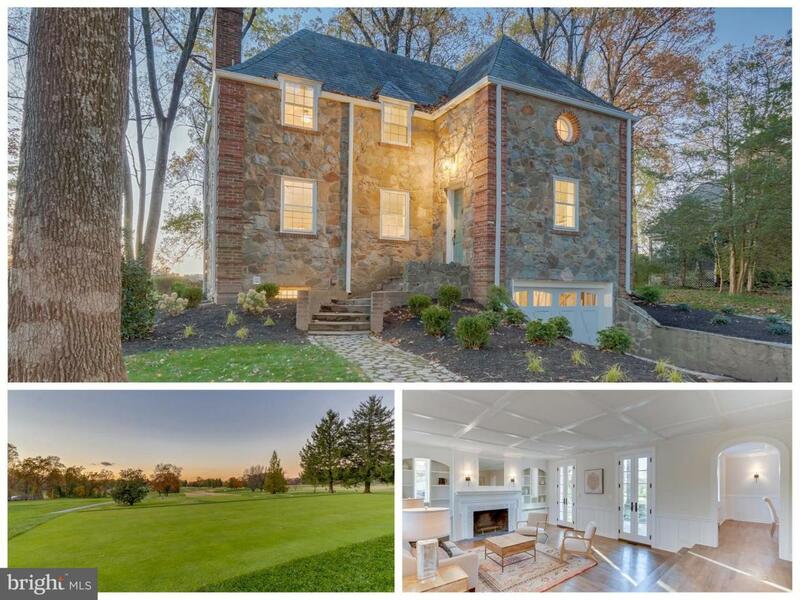 Incredibly situated on the 14th hole of the Manor Country Club golf course, this Zeller home has been restored to its original grandeur and updated for modern living. Open kitchen/ living rooms, master bath with double vanity and full shower, restored hardwoods and beautiful marble throughout. Dual zone HVAC. Take in the magnificent golf course views from the back or side slate patios.